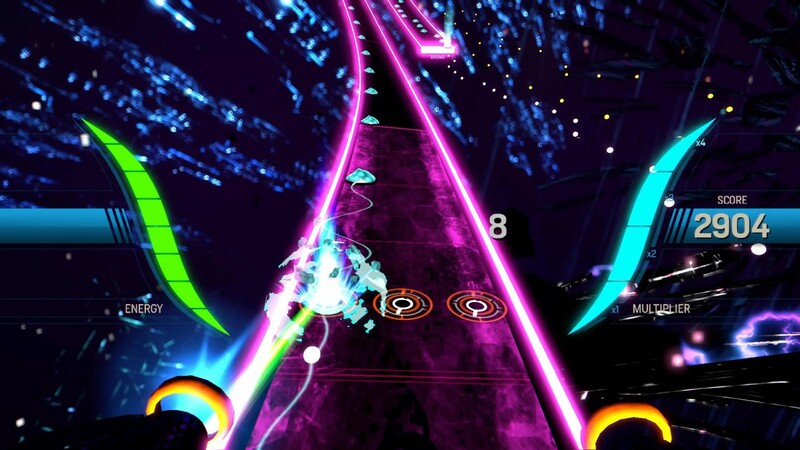 Blast beats with Amplitude when it hits the Playstation 4 this January - Use a Potion! 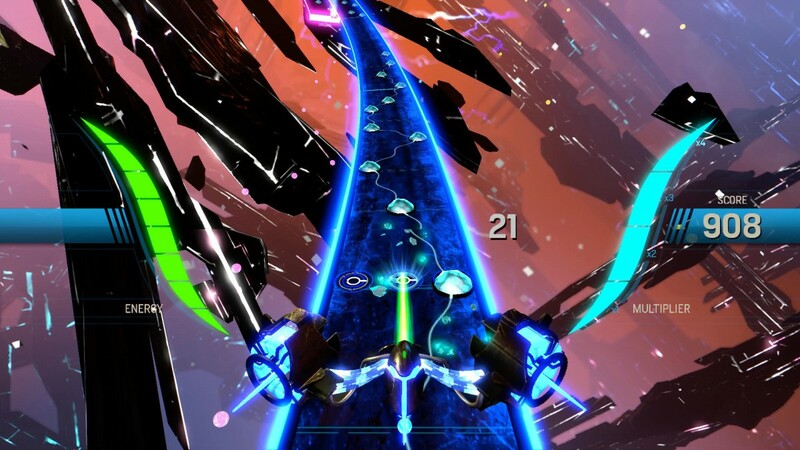 There’s no better way to kick off 2016 than with a reboot of one of the most addictive and enjoyable games on the Playstation 2. 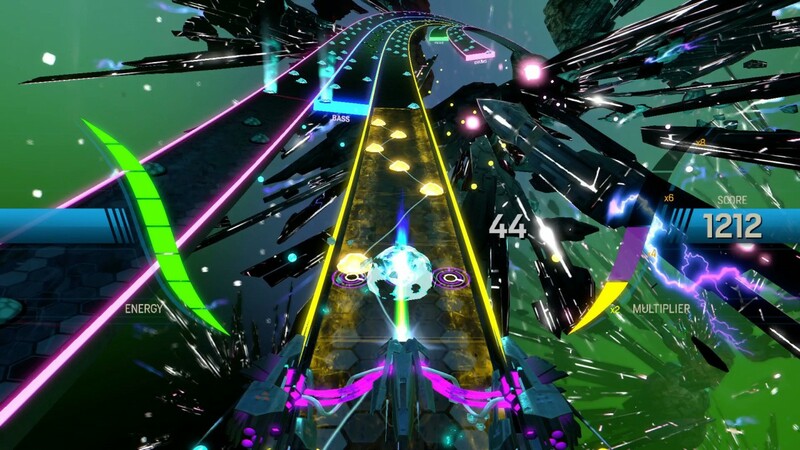 Featuring over 30 songs, Amplitude has plenty to keep you entertained throughout its single player and multiplayer modes – it’s also visually stunning! 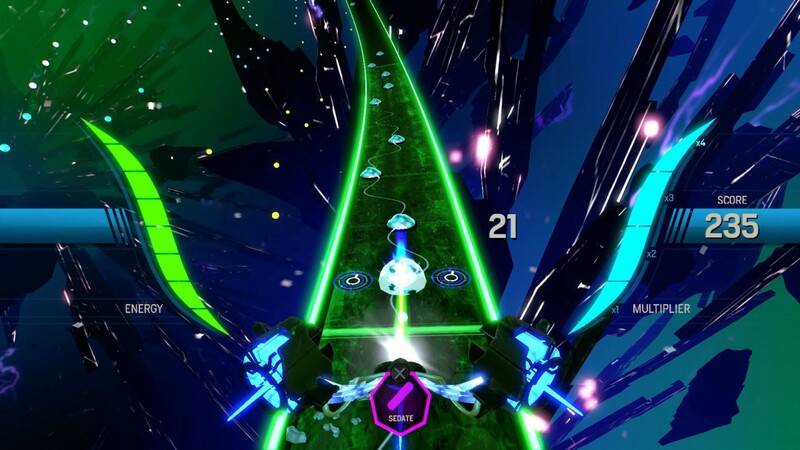 The game found success on Kickstarter, and those who backed the $40 tier of Amplitude get access to the game two weeks early – a nice early Christmas present for backers. 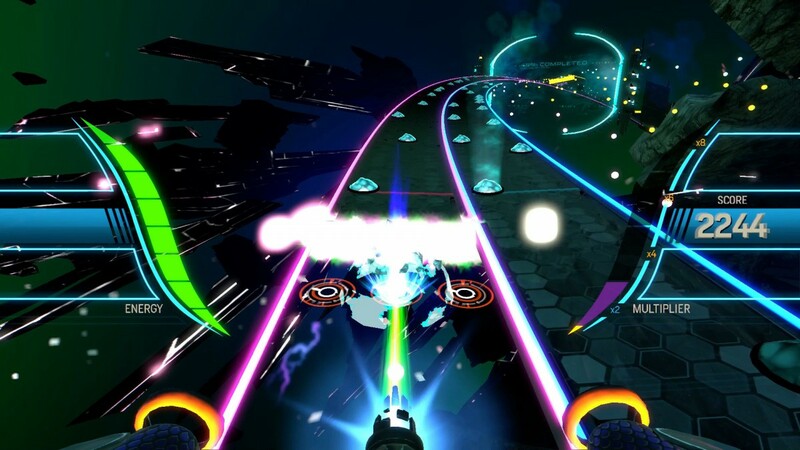 Amplitude hits the Playstation 4 on January 5th 2016 – it’s digital-exsclusive on the Playstation Store.